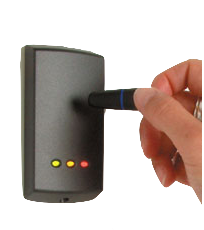 All of our networked access control systems allow you to stay in full control of users’ access rights, from setting access time tables through to creating group policies that permit certain departments access to certain doors. 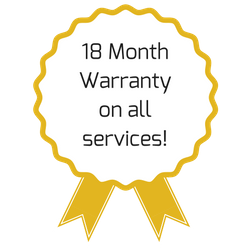 We maintain our systems regularly to ensure an uninterrupted, continuous operational system, offering you peace of mind that you can stay safe and secure, with minimal disruption to your day to day life. 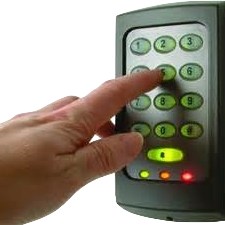 Every access control system we offer can be tailored to suit your individual needs and requirements and offer you complete security. Call us now to find out more.